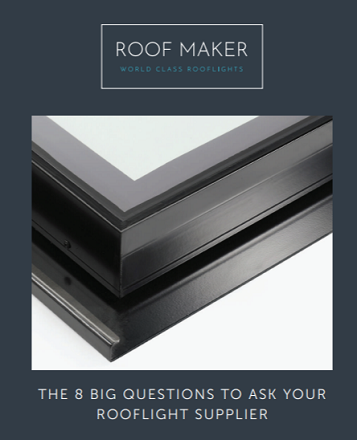 Not all rooflight suppliers are equal. Make sure that you ask your potential supplier these 8 questions. It will help you to rest assured that you are investing in a rooflight that will last a lifetime.